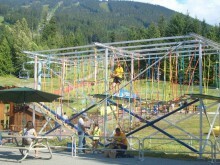 Amusement Supply Company is happy to list this Euro Bungy stationary Ropes Course. This unit will need a little fine tuning and some TLC but it is all here. 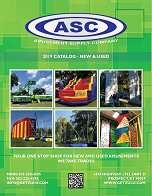 This unit is located in Prospect KY at the Amusement Supply Company warehouse. For more information on this unit contact Geoff Schutz at 502-228-4595 or email geoff@getzulu.com. 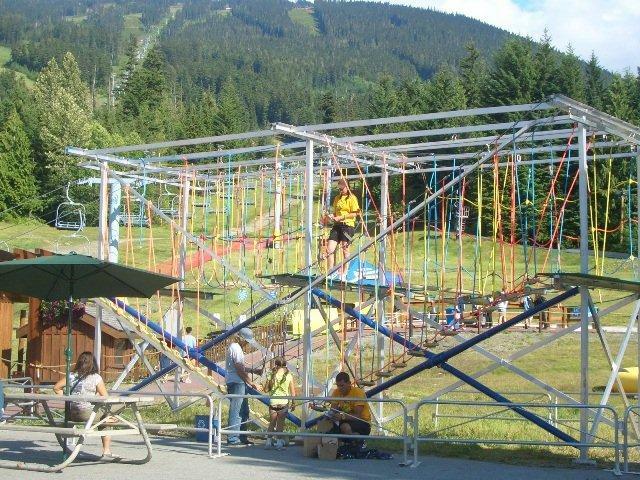 Click the button below to add the Euro Bungy Stationary Ropes Course to your wish list.